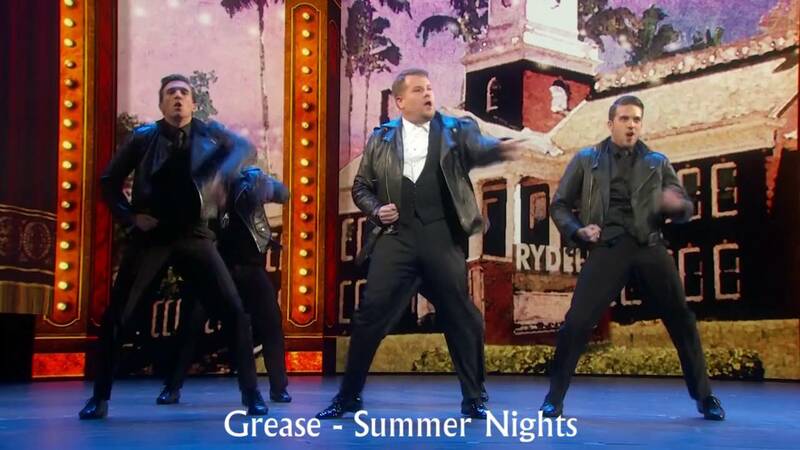 James Corden is returning to the Tony Awards. The Late Late Show host will return to the stage to host the awards ceremony for the second time. 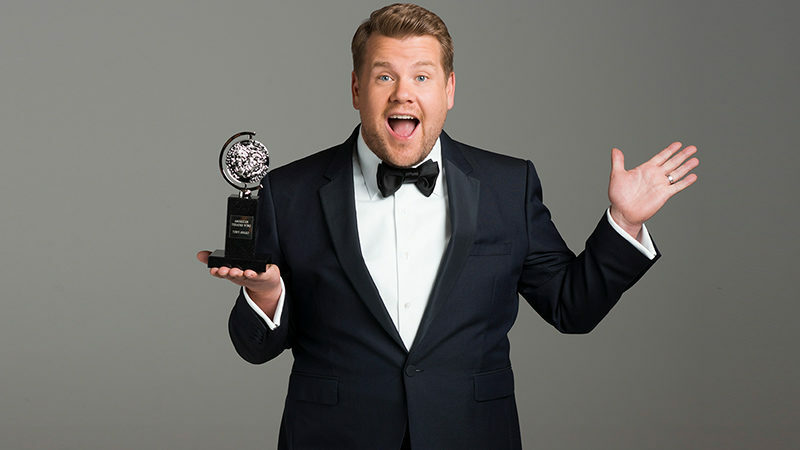 Corden previously emceed the Tony Awards in 2016 and won a Tony himself in the Best Actor in a Play category in 2012 for his role in One Man, Two Guvnors. 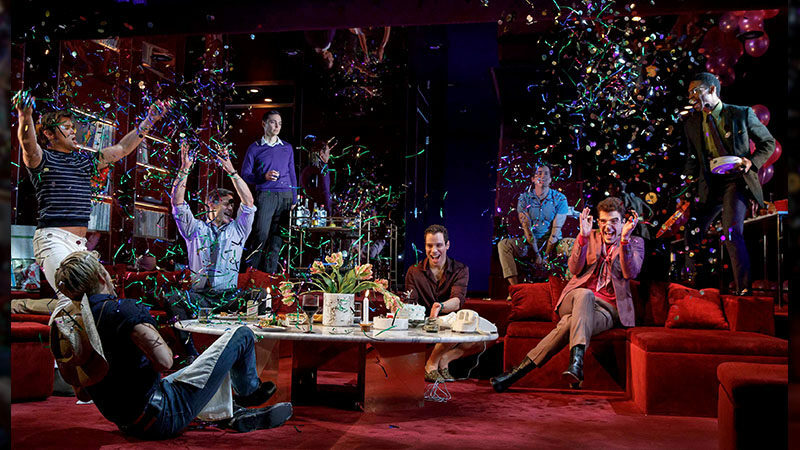 The actor has also appeared on Broadway in 2006’s The History Boys. The 73rd annual Tony Award ceremony will be held at Radio City Music Hall on June 9, 2019 and broadcasted live on CBS from 8-11pm EST.